Looking for a short getaway in an affordable area with delectable dining, fantastic attractions, and a little adventure? Visit the Lake Geneva area to enjoy beautiful lakes, rich history, and small town charm. To learn more about these area attractions and restaurants, please visit their websites. For more information on Walworth County and the Lake Geneva area, have a look at www.visitwalworthcounty.com. It’s pretty clear that the Walworth County Visitors Bureau loves Halloween…(have you seen our 31 Days of Halloween?! yeah…we LOVE Halloween! ), but it’s actually much more than that. We LOVE fall! Picking pumpkins, apple orchards, fall foliage, bonfires, hot chocolate, and chilly nights…what’s not to love?! 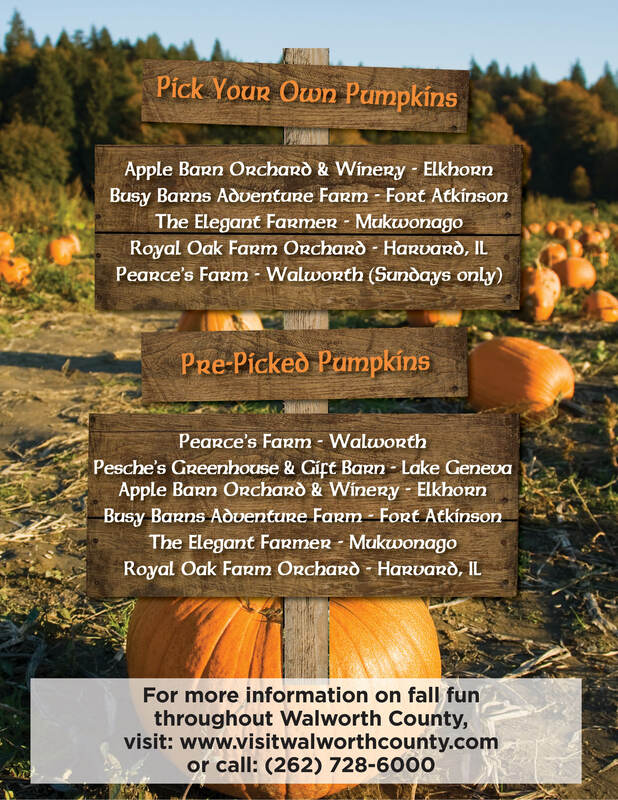 So, we’ve put together a list of our favorite fall activities, and all of these can be done right here in Walworth County. It doesn’t get much better than fall in Walworth County! 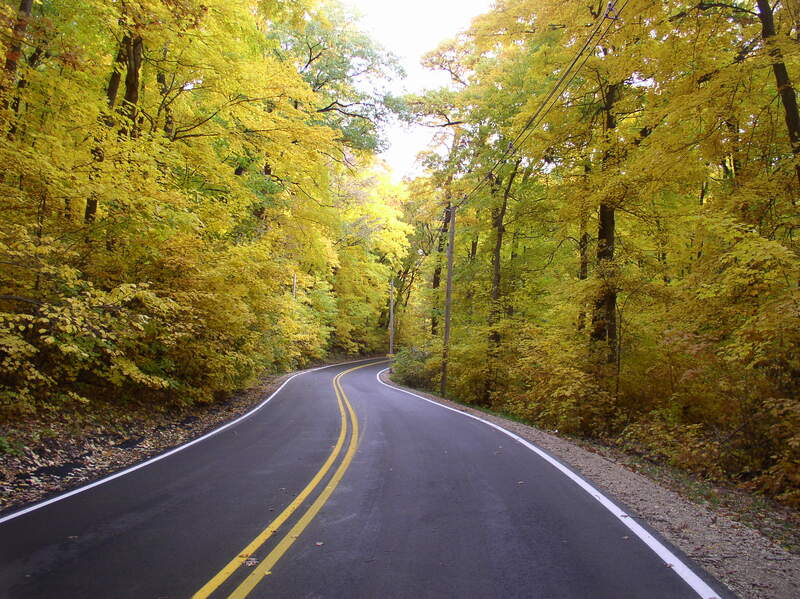 Take a scenic drive on any of our beautiful roads – including our five official Rustic Roads! 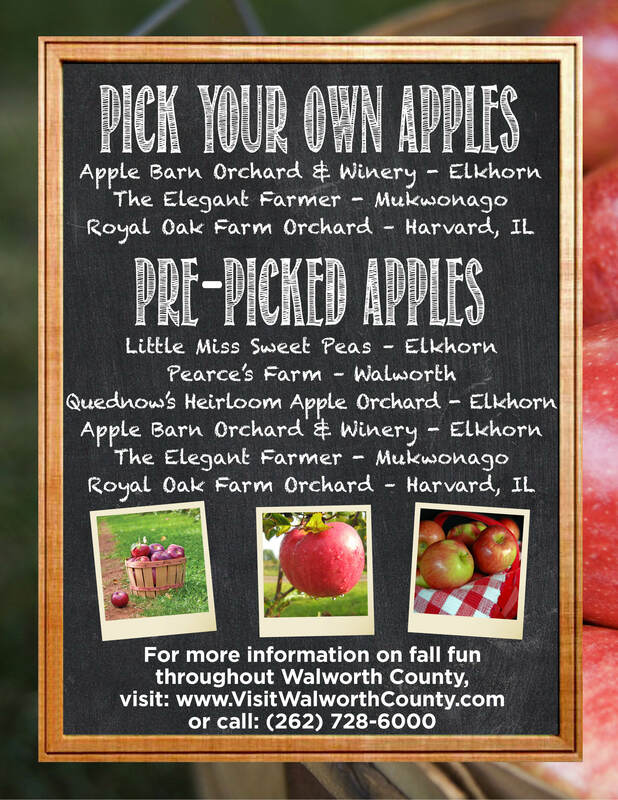 Visit an apple orchard; we have pre-picked apple stops OR pick your own here in Walworth County! 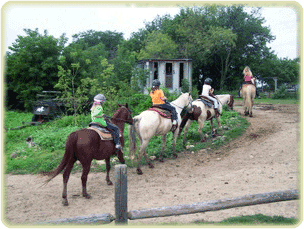 Go horseback riding on the beautiful trails throughout Walworth County. Both Dan Patch Stables and Fantasy Hills Ranch offer horseback riding for all skill levels! Experience fall colors in a whole new way – eye level. 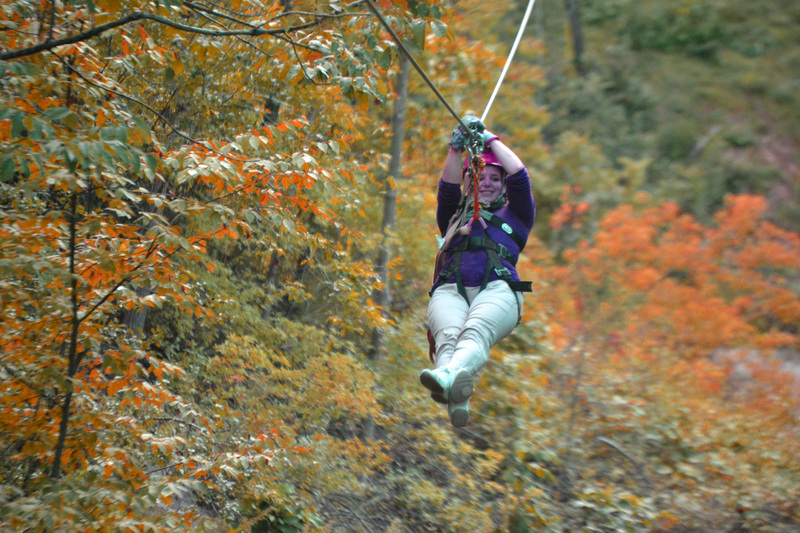 Zip through the trees with Lake Geneva Canopy Tours! 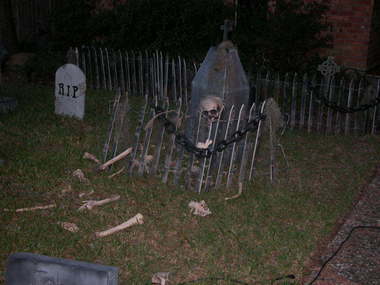 Visit one of our great local haunts on weekend nights, now through Halloween! For the best view, you have to get on the water! 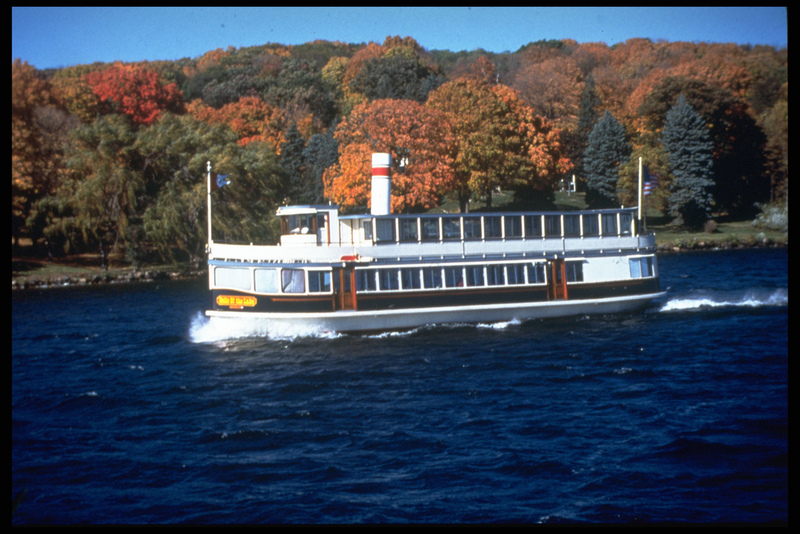 Take a tour with Lake Geneva Cruise Line for a scenic tour of the fall foliage – and the beautiful mansions, of course. They are offering daily tours now through the last weekend of October. Now let’s hear from YOU! What’s your favorite fall activity in Walworth County? ?